Deciding on the right attire for the party season is never an easy task but whatever your plans are it should at least be fun. The festive season is the perfect excuse to wear that over the top outfit because nothing is too dressy for the holidays! Take a pick from our best-loved Fashion magazines in which you will find expert advice on the hottest trends, and affordable high street must-haves. 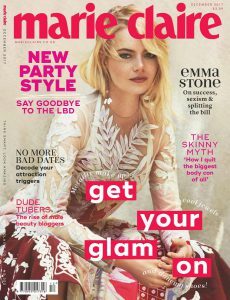 Marie Claire has a unique mix of designer and high street fashion, find celebrity interviews, inspirational and practical beauty advice, lifestyle tips, and real-life stories. Marie Claire covers everything from health and fitness, eating out, travel, world news, and more. Find fashion and beauty features on the current season must-have looks. Take inspiration from the ‘fashion first’ section and stand out at your office with the new party style. Buy a single issue or stay up-to-date and never miss an issue by subscribing to Marie Claire magazine. Harper’s Bazaar is the women’s fashion bible informing readers about the most up-to-date news in the fashion world. 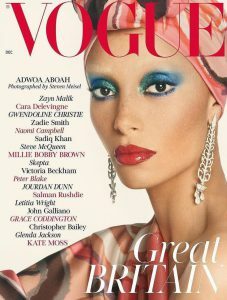 This publication includes reviews of the latest fashions and accessories; it also features the latest and best collections from designers, the high life of celebrities, lifestyle of the healthy and fit woman, and insider news in the fashion world through catwalk news and interviews with top models. The current issue celebrates their 150th Anniversary starring Angelina Jolie sharing her thoughts on the future, posing in a Wildlife Sanctuary in Namibia. This collector’s edition focuses on the future of fashion and is designed to incorporate all areas of women’s lives. Buy the collector’s issue of Harper’s Bazaar or shop our subscriptions and never miss out on an issue. Vogue advises readers how to put pieces together and how to keep your wardrobe up-to-date with pieces from designer brands such as Chanel, Gucci, Dior, Giorgio Armani to more affordable high street shops like Topshop, House of Fraser, H&M and more. The latest issue is introduced by Edward Enninful, the new editor-in-chief; it features articles from some of the best-known designers on how being British shaped them as creatives. Buy your copy today for £3.99 + P&P or subscribe here. 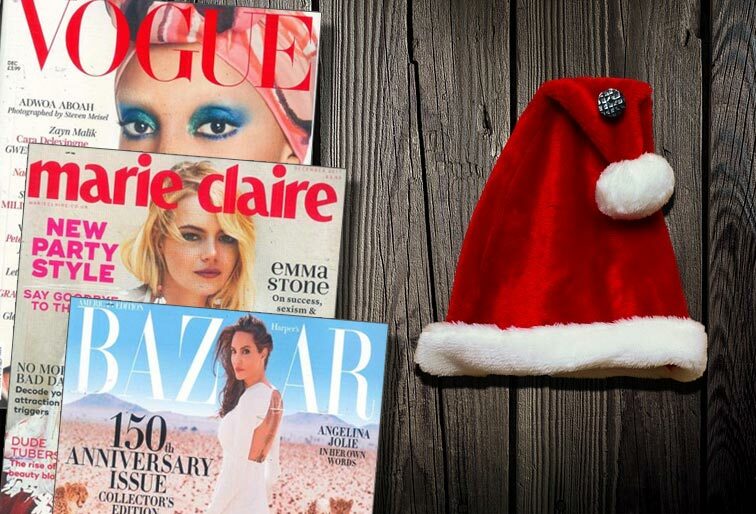 Enter our competition where we’re giving away 15 Vogue subscriptions worth £47.88!